It is very important to make your work outfits work. You go to work five times a week and stay at the office for at least six hours. There’s no doubt that you will have to piece your wardrobe together appropriately every day. But thanks to the fall season, you will have more options as to what your daily work look should be. This casual outfit is simple for work especially if you have a job where you don’t have many rules. A nice pair of dark jeans always look good and the addition of the plain top with the scarf gives it a more put together feel. Finishing it off with flats instead of heels is a great way to keep it low key. 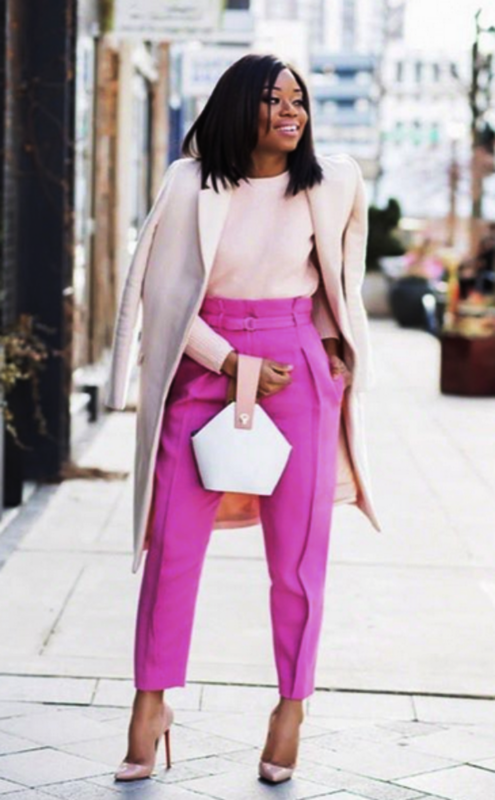 Casual fall work outfits ideas for you. Fall is the perfect season for dark floral patterns and ballerina flats. So, go for a dark floral top with a pair of denim and cover with a contrasting light colored open cardigan or long shrug. Carry a light colored flat belly for a casual yet professional look.